Not all carpets are created equal, so why choose a carpet cleaning company offering only one kind of cleaning service? Just like all your clothing and linens, carpets have specific cleaning instructions intended to help maintain their beauty and integrity for as long as possible. 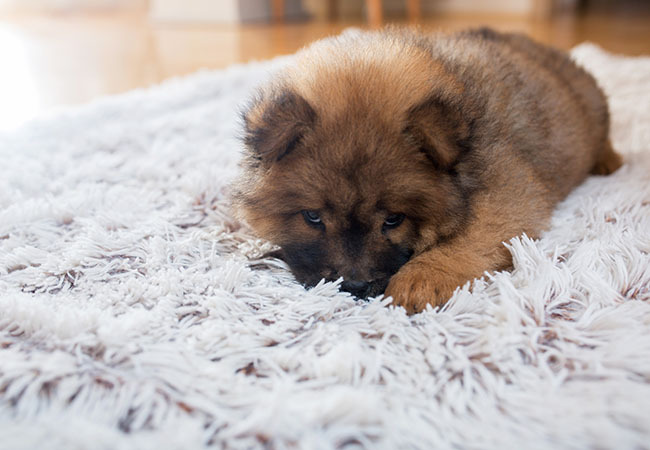 At Total Impact, we understand that preserving your carpet is just as important as getting it absolutely clean, which is why we are happy to offer both low-moisture carpet cleaning and hot-water extraction to provide a variety of carpets, rugs, tile, and upholstery cleaning services. Not sure which method is right for your home or business? That’s where we come in! Learn more About Us and get to know our friendly team of dependable cleaning professionals in Owensboro, Kentucky. As a family owned business, we understand that the safe way to clean is the only way to clean when it comes to protecting our loved ones from harmful chemicals and residuals. This is why we are so happy to offer GREEN carpet cleaning services in Owensboro, KY, that are safe for families with young children, elderly residents, and even pets. 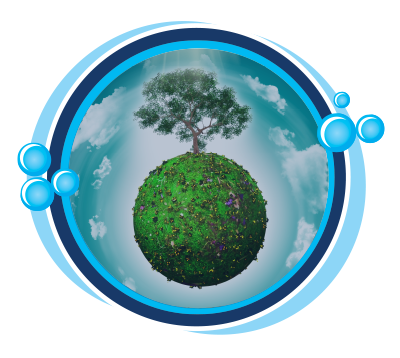 Our safe carpet cleaning solution is made up of a unique blend of eco-friendly, plant-based surfactants coupled with a brittle drying copolymer made of over 99.6% readily biodegradable ingredients, so it’s both family friendly and environmentally safe. Our green cleaning solution we use crystallizes upon drying causing dirt, drink spills, residues from previous cleanings, etc., to become trapped (encapsulated) inside the dried crystals so that they can be easily vacuumed away once fully dry as well as during routine vacuuming, leaving your carpets looking, feeling and smelling new again. Explore our Testimonials to hear from families and businesses just like yours! When we say fast drying, we really mean it. We’ve tested our practices and found that our low-moisture method offers a drying time of only 1 to 3 hours! That means you and your family can get back to life faster and enjoy a longer lasting deep clean without the hazards that come with extensive drying time, such as damaging mold and mildew, resurfacing stains, and even increased stains caused by residual moisture. 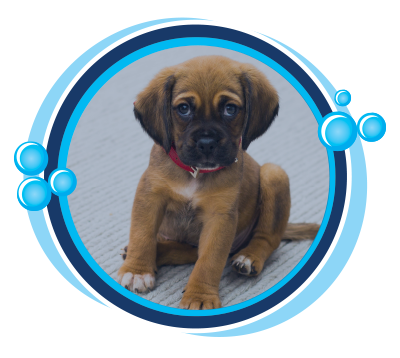 Learn more about our low-moisture and hot-water extraction carpet cleaning Services today! The Highest Rated Carpet Cleaner in Owensboro! At Total Impact Carpet Cleaning, We’re not happy unless you’re happy! We strive to ensure that each and every one of our clients receives the clean they need and the quality service they deserve. We take the time to hear your request, review your situation, and make a professional recommendation that works for your needs and your budget. 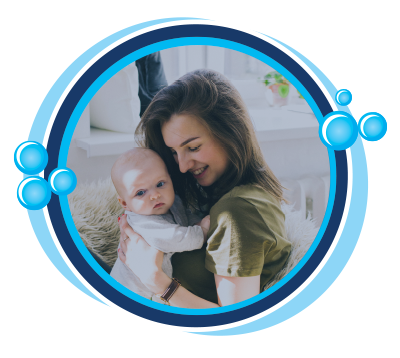 We proudly serve families and businesses just like yours with safe, non-toxic, and eco-friendly cleaning products and methods that provide the deepest clean for your carpets, rugs, upholstery and tile. Take a moment to hear what some of our clients have to say about their experience with Owensboro’s highest reviewed carpet cleaning service. Review our customer testimonials to learn why we’re the highest rated and most reviewed carpet cleaning service in Owensboro! 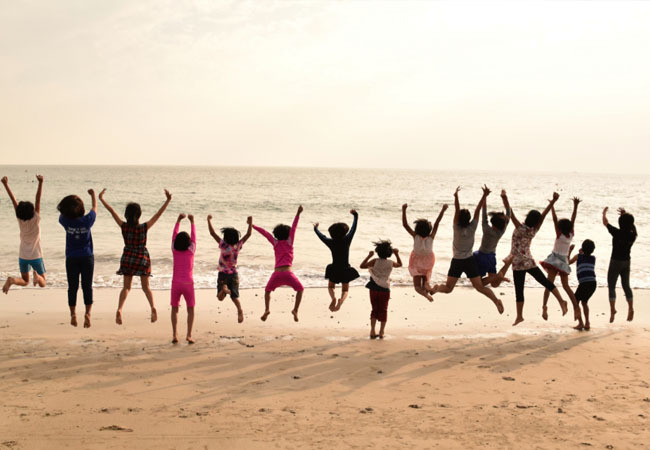 Our mission is to make a difference one job at at a time; and not just in the lives of our clients, but in lives of children all over the world. Every time you choose Total Impact Carpet Cleaning, you help us donate to Life Impact International, a nonprofit organization committed to ending child trafficking and exploitation, one child at a time. To learn more about our partnership with Life Impact International, explore Our Give-Back Program. We want to be your carpet cleaners for life.